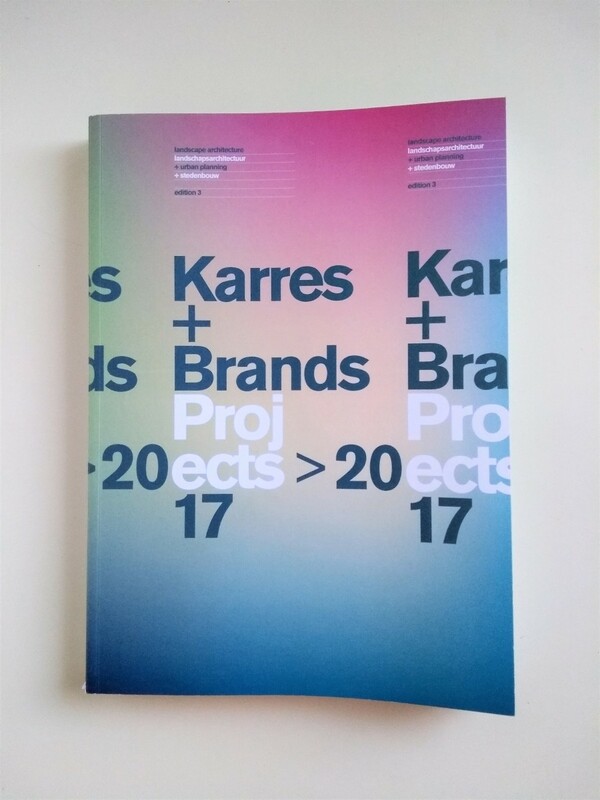 Translating and editing for karres+brands’ new book! I’ve had the pleasure of working with karres+brands as a freelance translator and editor since 2015. This rapidly growing international firm specializes in landscape architecture and urban planning, with projects across the Netherlands and beyond. 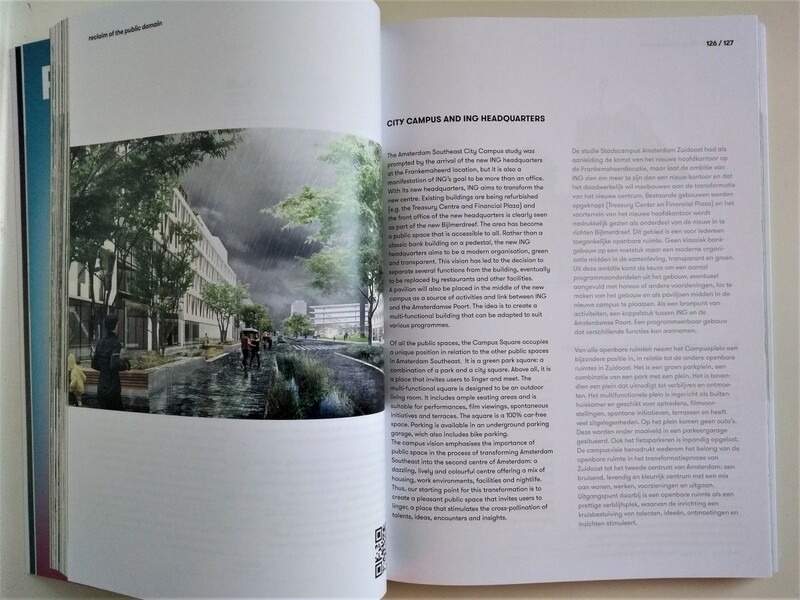 Through my work with them, I’ve learned a lot about all the creativity that goes into designing healthy living environments and modern, multifunctional public spaces — not to mention the extensive Dutch vocabulary for sustainable, socially-minded design. Last year, I collaborated with their communications team on the translation and editing of their new book. The final result is a beautiful Dutch-English bilingual edition containing fascinating images and detailed descriptions of their 2017 projects. As always, it’s wonderful to see the finished product in print!